As one of the most personal and emotionally taxing areas of the law, family law encompasses a broad spectrum of practice areas that reach beyond the scope of just divorce and marital affairs. Oftentimes, family law issues also involve complex financial matters, estate and future planning and can also involve criminal charges related to harassment or abuse. With so much at stake, the attorney you choose to represent you can have a significant impact on your case.  At Allen & Mills, PLLC, we are family law attorneys that handle more than just divorce. Our practice covers nearly every aspect of family law, with attention paid to high-asset and complex financial matters that include bankruptcy. We encourage prospective clients to contact us, share your story and learn how we can help you address the issues at hand while planning for tomorrow. No matter your situation, whether you require a prenuptial agreement as you enter into marriage, or require legal counsel as you make your way through a complex divorce, we can put our skills to work for you and your family. In some cases, we have helped clients through a divorce, and in the future, we assist them with planning for remarriage by drafting prenuptial agreements, wills, estate plans, final arrangements and other legal documentation that can lend peace of mind when moving forward with your life. As a family firm, we value the importance of family and strive to advise our clients toward solutions that are practical and sustainable. 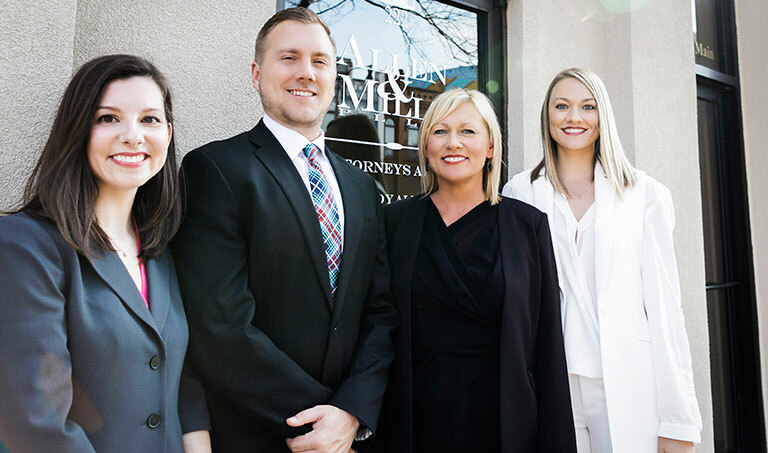 Contact our Norman, Oklahoma, law office to discuss your family law issues and learn how our attorneys can provide you with intelligent counsel. Call us at 405.701.8856 or send us an email via our contact form.